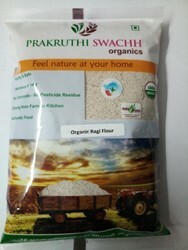 Organic Certified Product | Organic Ragi flour is a rich source of fiber and helps lower cholesterol level. 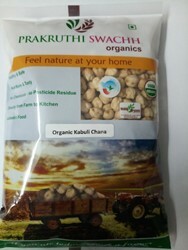 Organic Certified Product | ORGANIC CHANA DAL 500gm Chana dal is delicious, nutritious and easily digested. 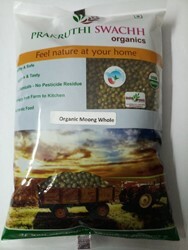 Organic Certified Product | MOONG WHOLE 1kg is a legume with low carbs. 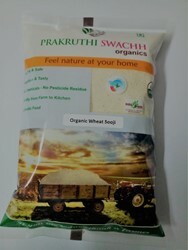 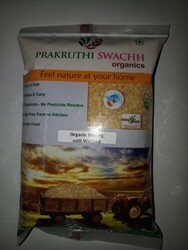 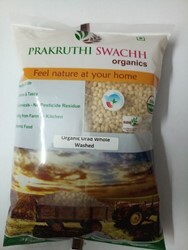 Organic Certified Product | Organic MOONG WHOLE 500gm is a legume with low carbs.